Once you’ve built your order, proceed to the checkout page. Tap the “Add a Promo Code” link. 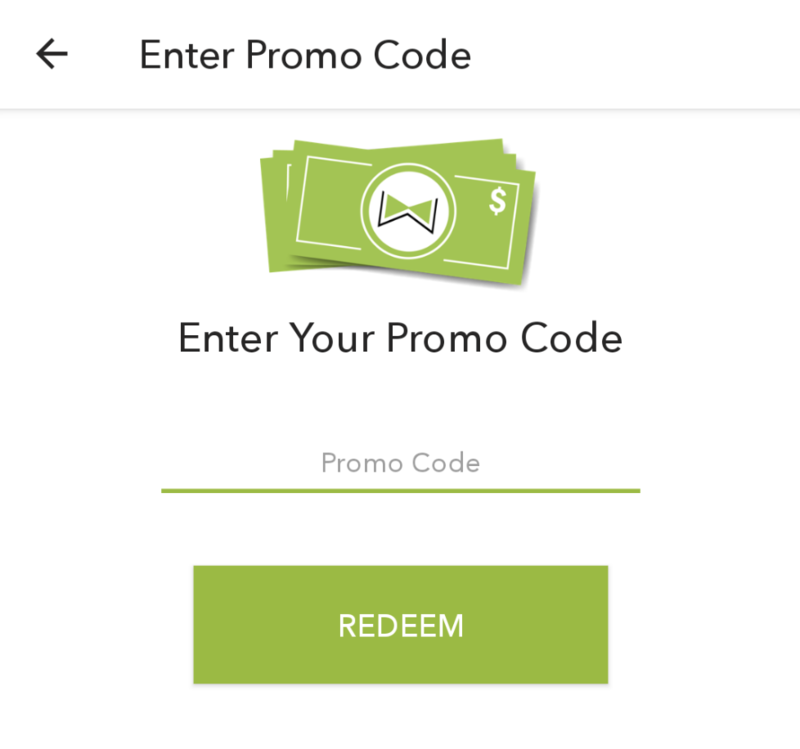 Enter your promo code and tap the green “REDEEM” button. Click the green “promo code” link. Enter your promo code and tap the “APPLY” button. Can you add a promo code after an order has been placed? Unfortunately, no. How do I find out about Waitr promotions? You can find out about our promotions by following our Facebook page and Newsletter.